A decade ago all the newspapers where talking about the so called “Mozart effect”, it stated that by simply listening to Mozart babies got smarter. Well, we now know that nothing is ever that simple, but that doesn’t mean that music isn’t very valuable for your child’s development! 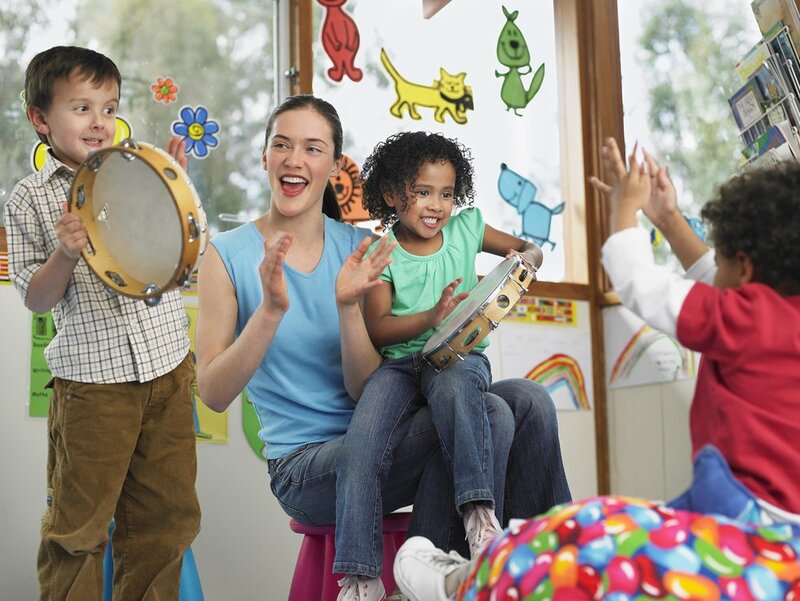 Research like the one of French neuroscientists from the Institut de Neurosciences Cognitives de la Méditerranée, demonstrated that there are important correlations between a preschooler’s musical skills and his or her non-verbal reasoning. According to Sylvain Moreno’s 2009 paper published in the journal Cerebral Cortex, a child’s phonemic awareness, reading skills, and even speech production skills benefit from being exposed to music. Since the early 90s, professor of psychology Susan Hallam, from the University College London, has set out to study how musical skills might be related to other skills, especially during critical moments of children’s development. Her studies advocate the importance of musical skills during and beyond childhood, and are based on a process called “transfer of learning”. Transference of learning refers to the phenomenon where if two or more activities share many subordinated skills or brain pathways, when a person gets better at one skill in particular it actually influences other domains of abilities or development. The most commonly cited example is that of automatically processing music and language: a person uses the same set of neural skills to read and comprehend the meaning of either musical notes or letters. We can also transfer our skills in a more reflected and conscious manner, like when we use our hearing of an emotive song in order to process some feelings, or when we love an album so much that we end up exercising our memory skills by memorizing the lyrics by heart. Her findings suggest that engaging with music from an early age, even just listening to it, has lasting benefits through a child’s life. Developing the musical skills of your son is also beneficial for his perceptual skills, literacy, gross motor development, body coordination, and conceptual reasoning. 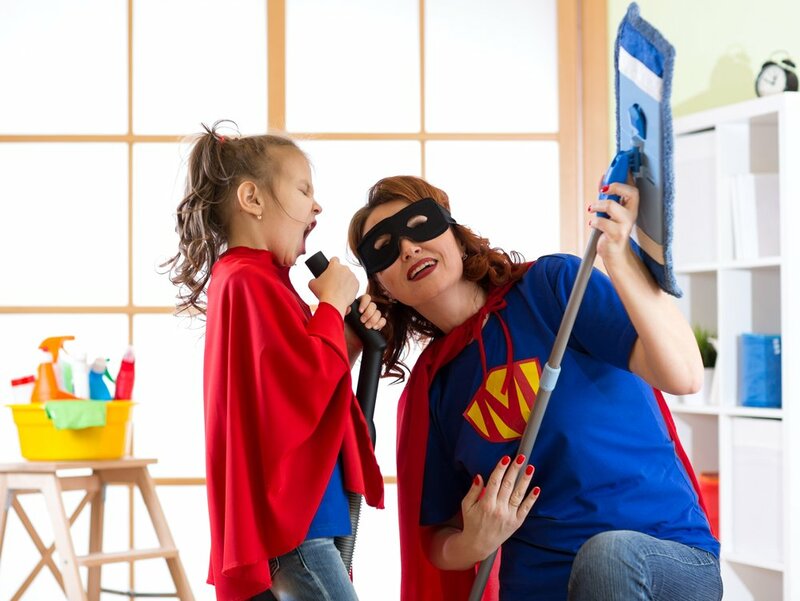 Beyond having a fun time together, when you share the music you love with your son, sing together, or dance to a cool beat, you are actually helping multiple aspects of his development! Noticing, recalling, and identifying different colors and shapes is a skill that underlies any activity in which we need to describe the world around us or take into account the physical context of where we are. Yes, that means that we use our ability to abstract characteristics like shapes and colors all the time. So, now you can see why it’s very important to stimulate your preschooler in learning to do so as well. Play describing games together. The more you engage your son in describing what you both see and introduce new but not overwhelming words, the easier it will be for him to think in similar terms later in his development. Go hunting for shapes. 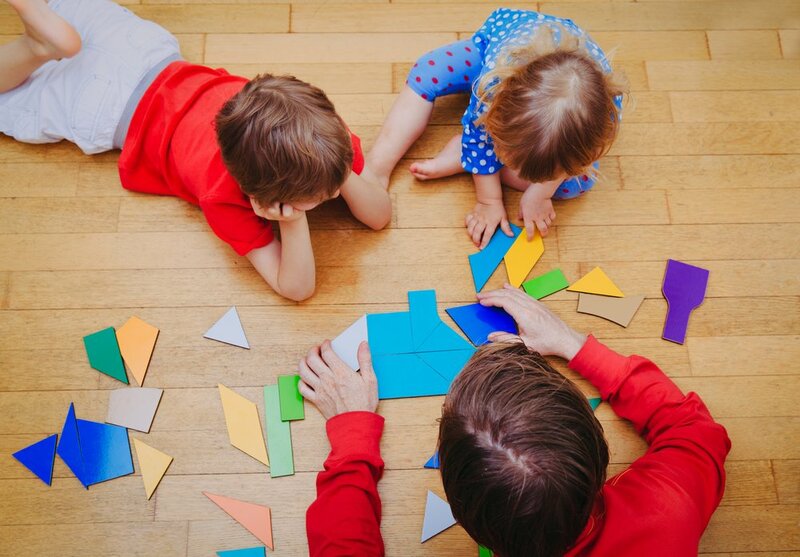 For a fun and activating game inside the house, you can ask your 3 or 4-year-old to identify and bring things shaped like a square, a circle, or a triangle. Try incorporating sessions of “I Spy” into your daily commute, household activities, book reading, etc. If your kid is 2-3 years old, you can start focusing on very broad characteristics like “I spy something red”. 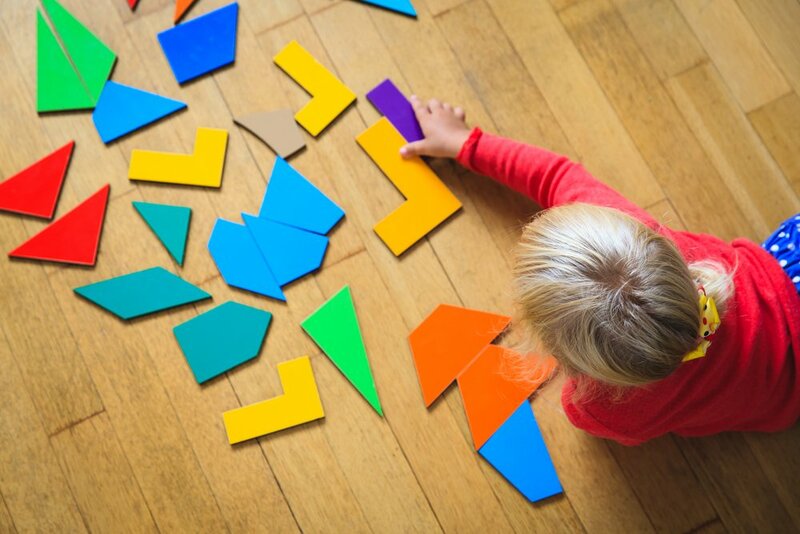 As your child grows and develops language and cognitive skills, you can move into more complex shapes or colors, like “I spy a circle/something golden /a cone”. Help your child notice how things are “similar” or “different”, as this will increase his reasoning skills and abstract thinking as well. 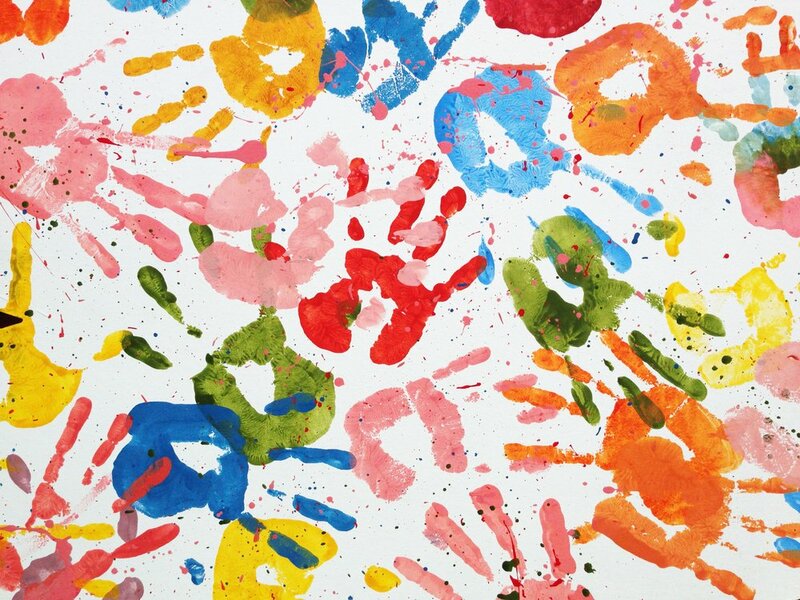 You can find many more activity ideas following this link: 10 Shape Activities for Toddlers! The guidelines issued by the American Academy of Pediatrics suggest that, between 2 and 3 years of age, children learn to discriminate shapes and colors from an object’s whole array of characteristics. This is a complex skill for kids to master because, in order to learn to recognize shapes and colors in everyday objects, they must be able to recognize sameness in color and shape. Cognitive psychologists suggest that learning about shapes and colors, and using them to navigate daily life is done in three steps: 1) identifying an object and its qualities, 2) recognizing these qualities from past experiences, and 3) categorizing it by abstracting one of the object’s qualities. 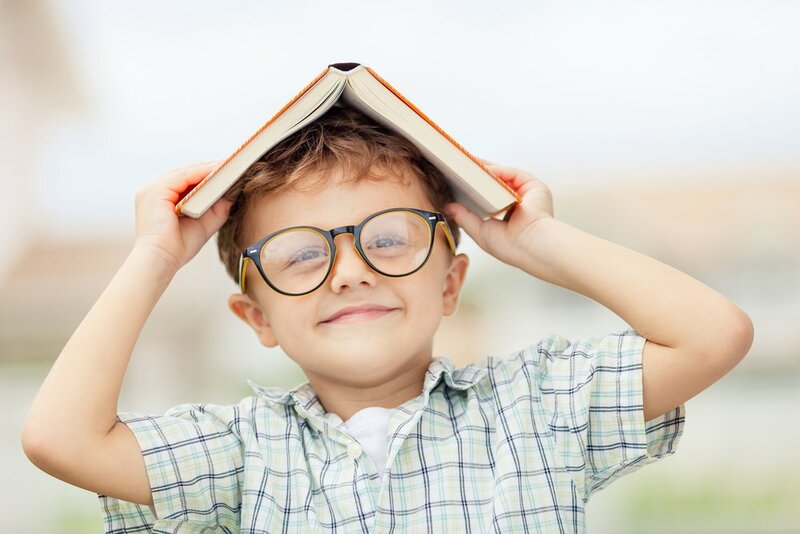 As fully-developed adults, we might be accustomed to do this in the blink of an eye, but it’s still quite a complex process to be undertaken by a preschooler. For example, crackers, a sofa cushion, a building block, and a book might all be shaped like a square, and therefore be members of the same object category. However, they are evidently not the exact same shape, and they all have many other “distracting” characteristics that a child must be able to ignore using just the right amount of abstract thinking. Humans rely greatly on the information obtained through the eyes. Neuropsychologists call this process “visual object recognition” and is such a complex mechanism that it likely depends on a multitude of other cognitive processes, like language, attention, memory, conceptual reasoning, etc. So it’s by no means a small feat. Between 2 and 3 years of age, children start learning the names of common objects, and around this same developmental time they start generalizing new objects by their most prominent and already-understood characteristics: shape or color. Each time your kid identifies the moon, a ball, and an apple as a circle, he is using the knowledge about already known circular-shaped objects, abstracting the common characteristic of that shape, and using that to recognize and further learn about an object. Working memory, as the name suggests, refers to the cognitive skill that allows us to hold information in our minds during the time that it takes us to work on a mental task. Because of it, we are capable of having the information we need close at hand when we put our brain to work on something in the short-term. As you can imagine, our working memory is essential for even the most simple and basic tasks, because without it we would lose track of what we’re doing right in the middle of it. Driving, answering a text message, or cooking rice would be impossible if not for our brain’s working memory. Make the activity fun. Since playing is intrinsically motivating for children, try and incorporate your child’s interest on her favorite toys into the task. That way, you can use play activities to foster your child’s attention skills, like recalling a story that features her favorite characters. Don’t expect attention beyond your child’s developmental stage. Kids around 3 and 4 years old have an average of 10-12 minutes attention spans. Make sure your daughter has plenty of time to wander and relax doing unstructured activities. Decrease background distractions when trying to have your child focus on a task. Even small stimuli like having the TV playing on the background can be very distracting for a young kid. Give praise for your child’s efforts and progress. Tackle internal distractions like hunger or tiredness. If we find it almost impossible to power-through a meeting when having hunger pangs, kids are even more sensitive to hunger and sleep cues. Try working together in building with blocks. Make it interesting and new. 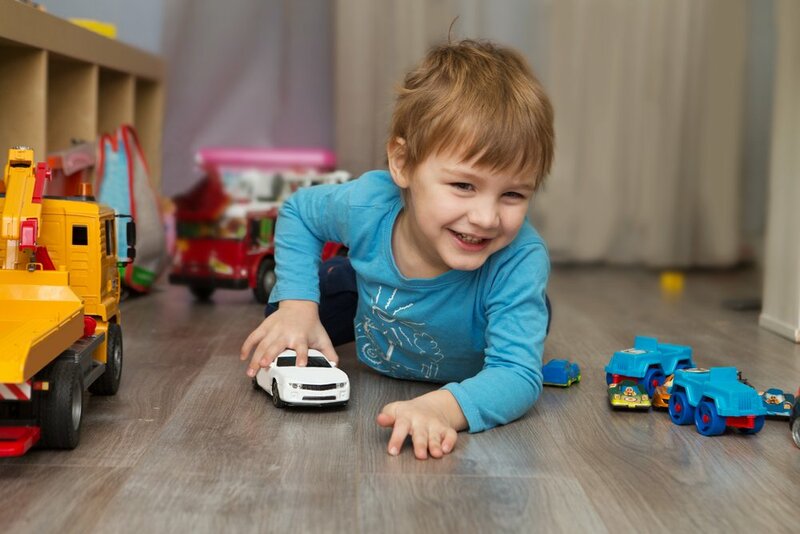 You can encourage your little one to be interested in her surroundings by playing fun games of “I Spy”. Have your child help you with simple tasks when cooking or baking. Set musical or visual reminders of routines.